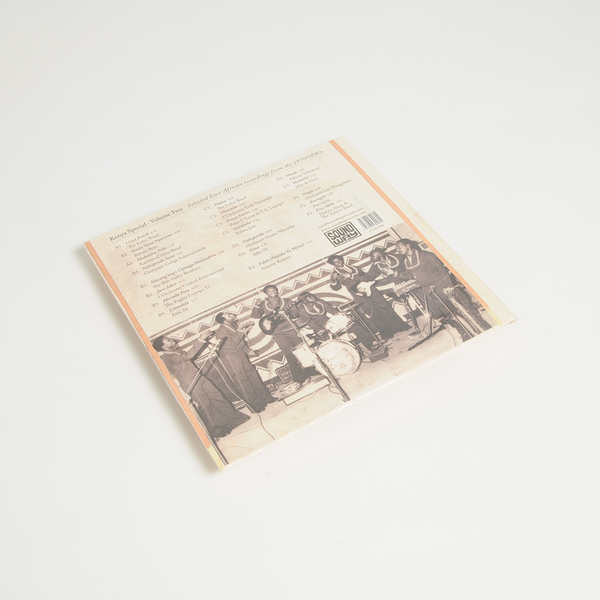 Massive, revelatory survey of dancefloor zingers from Kenya - including Tanzanian and Congolese cuts recorded in Nairobi - heavy on the benga, disco, funk and afrobeat vibes. Basically; rhythms for days!!! “Soundway Records present Kenya Special: Selected East African Recordings from the 1970s & ‘80s - a treasure-trove of rare and unusual recordings from East Africa. 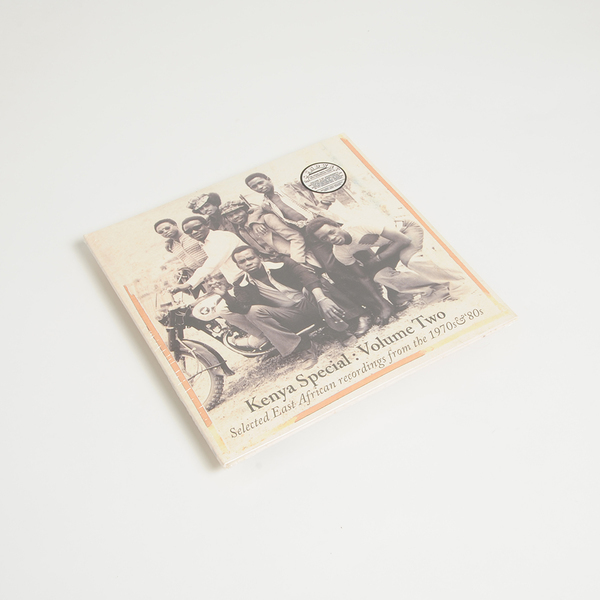 Spread out over two CDs and one triple LP, Kenya Special is accompanied by detailed liner notes, original artwork and photographs.It follows on from Soundway’s much acclaimed African ‘Special’ series that to date has focused on the highlife and afrobeat output from 1970s Nigeria and Ghana. Kenya Special is a collection of 32 recordings (most of which were only ever released on small-run 45rpm 7"" singles) that stand out as being different or unique as well as some classic genre standards. From Kikuyu language ‘liquid soul’, Luo benga and Swahili afrobeat to genre-bending Congolese and Tanzanian tracks recorded in Nairobi, Kenya Special sees Soundway yet again taking the less trodden path. 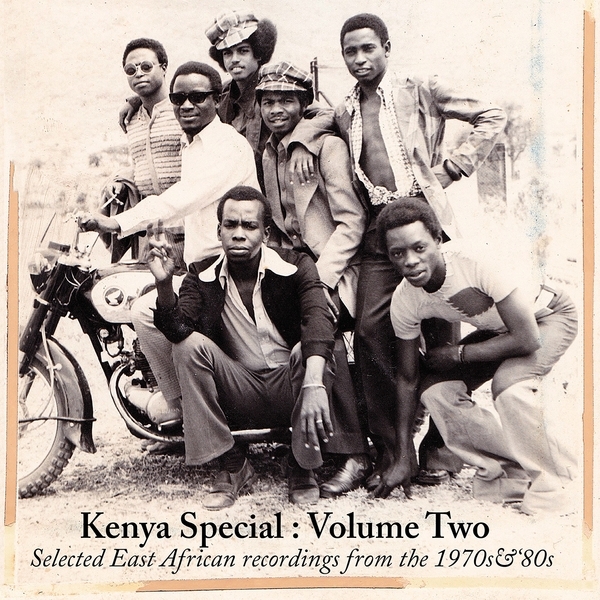 Many of the tracks featured here are peppered with innovation and experimentation highlighting how diverse the music scene in Kenya was at the time. In 1970s Kenya the two threads of rumba and benga loosely dominated the music scene. Benga quickly became Kenya’s unique contribution to afro-pop; spreading like wildfire through the interior countryside with it’s fast, 4/4 machine-gun beat and intricate electric guitar layers. The Congolese take on Afro-Cuban rumba was introduced by touring bands many of whom settled in East Africa - influencing bands from Kenya and Tanzania to come up with their own take on this popular style. Alongside these styles were small ensembles and hotel-sponsored bands, playing a blend of music that often included rock ‘n’ roll riffs, elements of ‘afro’ music (influenced by West African musicians like Fela Kuti), and multiple other combinations from South African and Zambian guitar styles to disco, funk and Swahili coastal rhythms like chakacha.